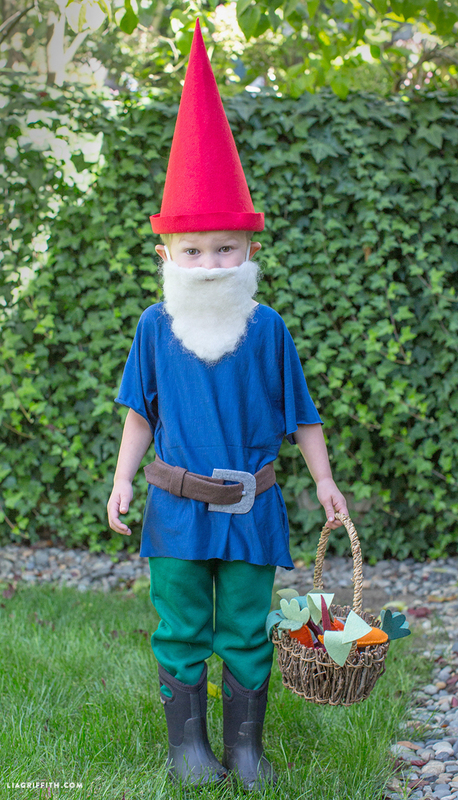 Our DIY Gnome Costume is the cutest Halloween costume for the cheeky little elf in your life. 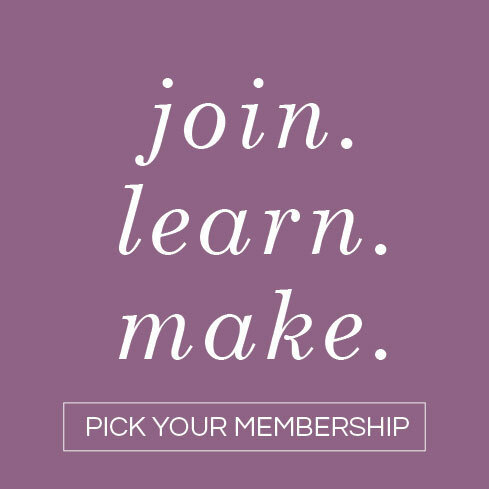 Our no-sew pattern is easy to put together using a low temperature glue gun or fabric glue and a touch of creativity! The downloadable pattern below includes templates for the red gnome hat, the fluffy beard and the belt. 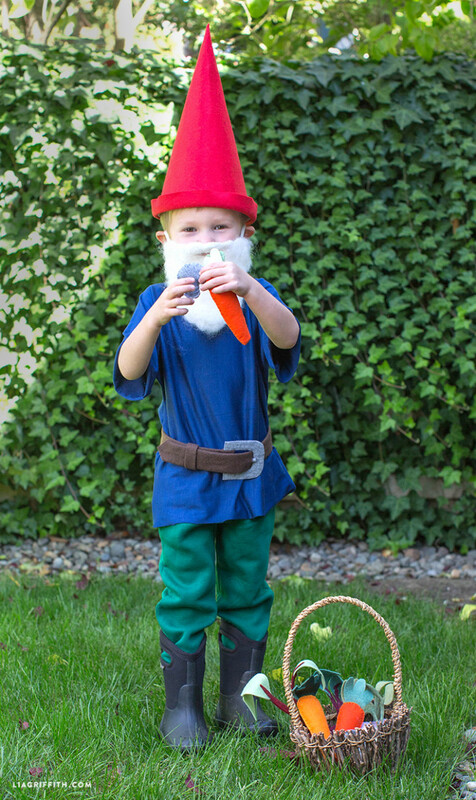 Pop these items together with an over-sized blue t-shirt, a pair of green pants and your kiddos wellington boots and your gnome is ready for to celebrate! 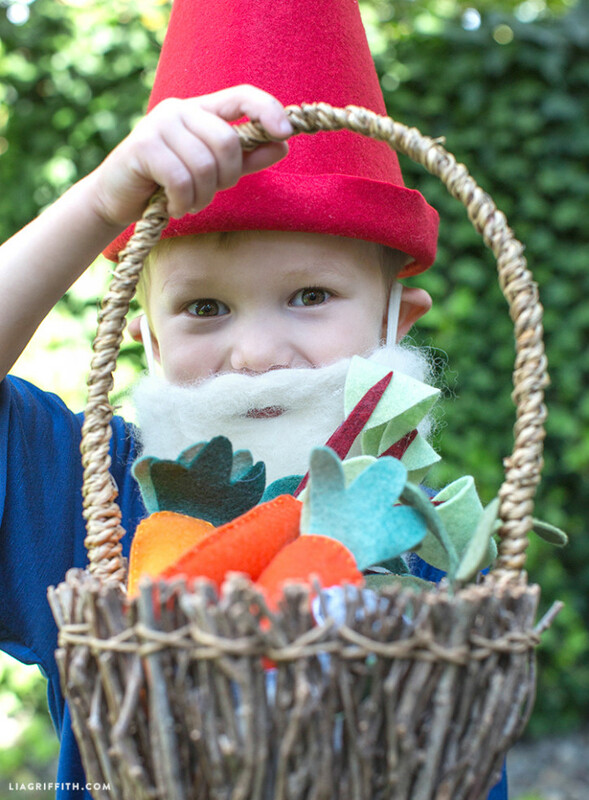 Our gnome has been busy in the garden and has a basket of fresh DIY felt veg with him. 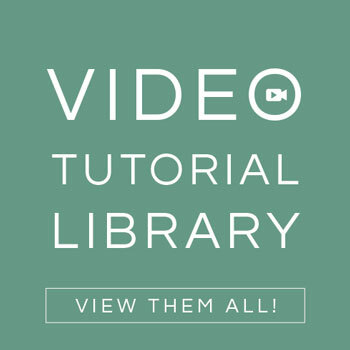 You can get the patterns and tutorials for this perfect handmade addition over here. We used a fabric stiffener to hold our DIY gnome hat upright. And a roving felt to make that gorgeous fluffy beard. 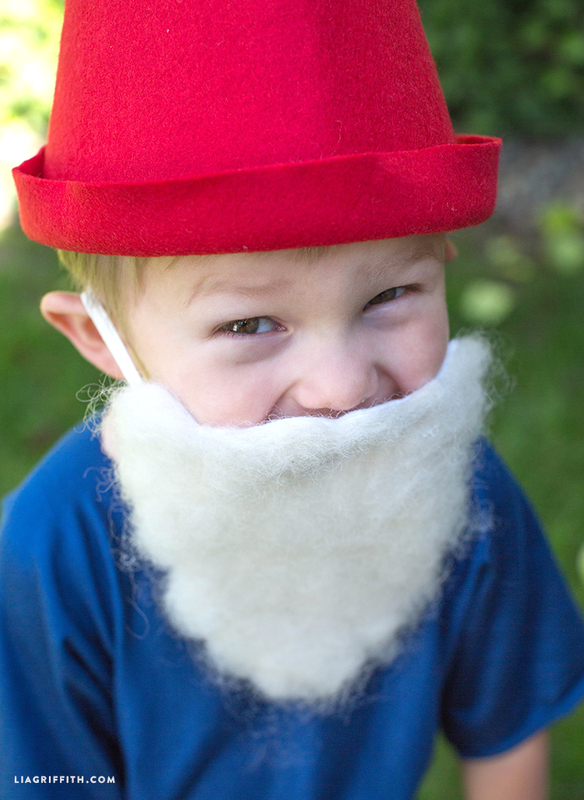 Glue the felted beard to a felt backer so that your little gnome is comfortable in his costume. 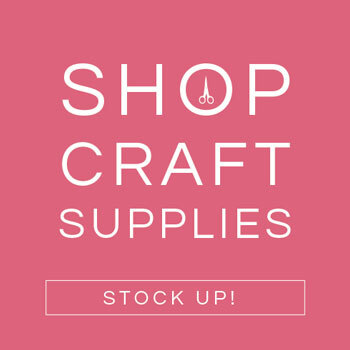 We would also recommend that you pop a dot of glue in either side of the belt and stick it to the over-sized t-shirt to avoid any wardrobe malfunctions during celebrations! My baby girl will turn 3 in February and we will throw a Fairy party! So those will be perfect for the boys! Thank you very much for all your beautiful and creative ideas! You are the best! Oh how fun!!! Please please share some pictures with us!